We are very serious about pizza in our house. I could go on and on about how my father hates cheese, especially melted cheese, and so I grew up in a poor, cheese-less house with an ever-present hunger for pizza. Or I could tell you about how I was lucky enough to marry a man who not only loves pizza as much as I do, but whose parents actually own a pizza restaurant. But no, I will not bore you with any more history, but you can see why pizza is now a mainstay of our diet. For many years now, my husband and I make pizza on Friday night. When I became pregnant with my first child, we wondered- What if the child doesn’t take to pizza? How will we cope? So week after week through the pregnancy, I dutifully ate my pizza hoping to accustom our child to the flavors of our home. Needless to say, it worked. The first, and now second child, have both folded neatly into our end of the week routine. Of course, good pizza is only as good as its dough. My recipe binder records our history with pizza dough. Following our pizza timeline, there is a progression of one dough recipe morphing into another, our trials and experiments with recipes from countless sources. I am confident to say that the recipe that follows is excellent. We have eaten it on a weekly basis for the last year. The texture and flavor are outstanding. In addition, the dough makes enough for 3 large pizzas. We make the dough once and freeze two dough balls for use in future weeks. We all agree, the dough is best after being frozen. If time allows, make the batch and freeze all three dough balls. Just remember to take them out of the freezer a few hours before you want to make your pizza. Generally I make the dough and prep the toppings, then my husband tosses the dough while we all gather around to cheer. The kids top the pizzas to their liking and off it goes into the oven. One of the reasons we can get away with eating pizza every Friday is that we rarely make the same pizza twice. I like to top the pizzas with whatever is fresh and seasonal. 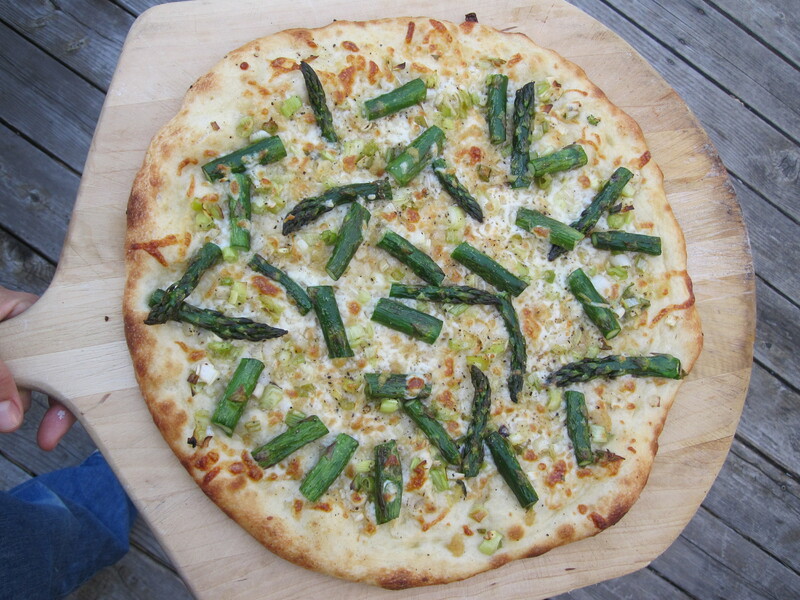 The Roasted Asparagus Pizza is perfect for the late spring. It is simple and light. 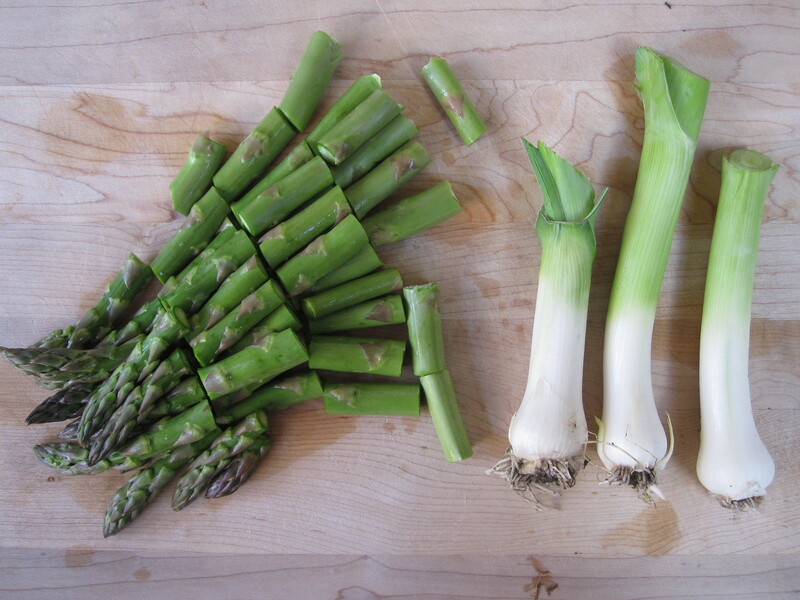 We just harvested an arm-load of leeks from the garden, so I sliced and sautéed them until they were soft. Thinly sliced onions would also go well. I roasted the asparagus in the oven before tossing it on the pizza. Instead of a red sauce, the dough receives a generous brush of roasted garlic infused olive oil and a seasoning of salt and pepper. A thin scattering of cheese binds the toppings. All in all, this came to be a beautiful, light springy pizza. Add a shake of pepper flakes if you like it spicy. Note: You will need to start this dough the night before you wish to use it. It freezes very well. 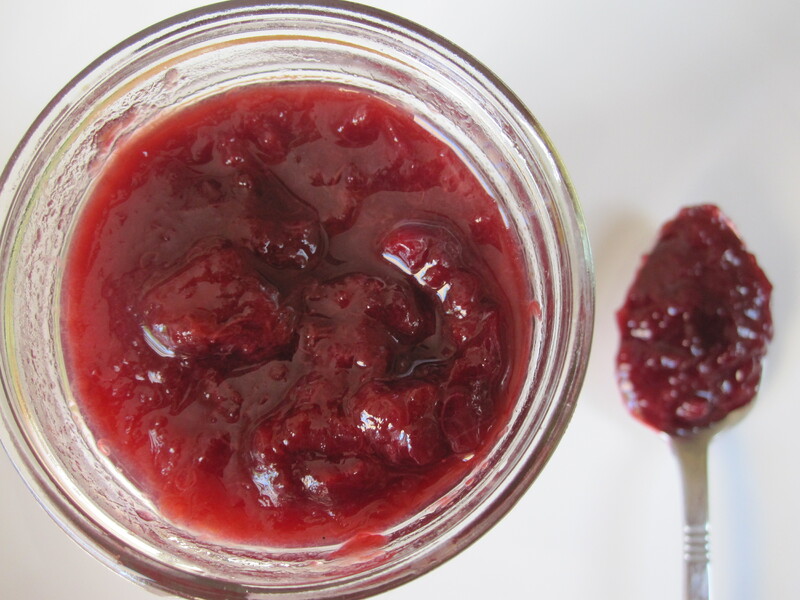 Consider making it well ahead, freezing it, and taking it out of the freezer a few hours before you want to use it. 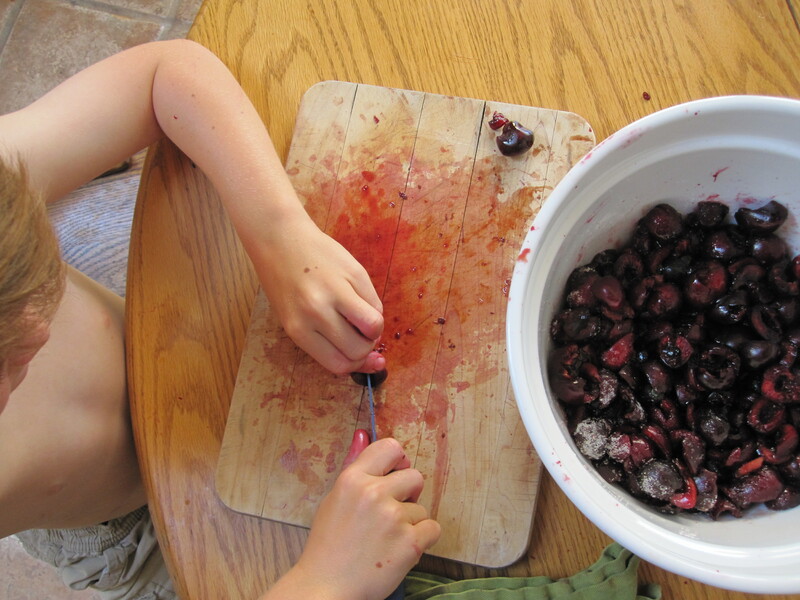 Mix together all ingredients in the bowl of a standing mixer and cover with a plate or plastic wrap. Let sit 8 hours or overnight on the counter. Add water, salt, and yeast to the sponge. Mix thoroughly with dough hook. Add flour, one cup at a time, with mixer on low. Continue to knead dough until it has formed a uniform elastic mass. The dough should be soft and tacky, but not sticky. Turn dough out onto a lightly floured board and knead briefly by hand to form a smooth ball. Place ball in an oiled bowl and cover with a plate or plastic wrap. Chill dough for a total of six hours, kneading down the dough once it has doubled (2-3 hours). 1 1/2 hours before baking, take dough from refrigerator and set on the counter. Knead dough gently and cut into 3 equal pieces. (At this point I usually take 2 of the dough balls and place them each in a quart size freezer zipper bag. I label and freeze them for next Friday’s pizza.) Cover the dough balls you intend to bake off that day and let rest until almost doubled (1-2 hours). Preheat oven to 500 degrees 45 minutes before baking. Place a pizza stone in oven to preheat as well. 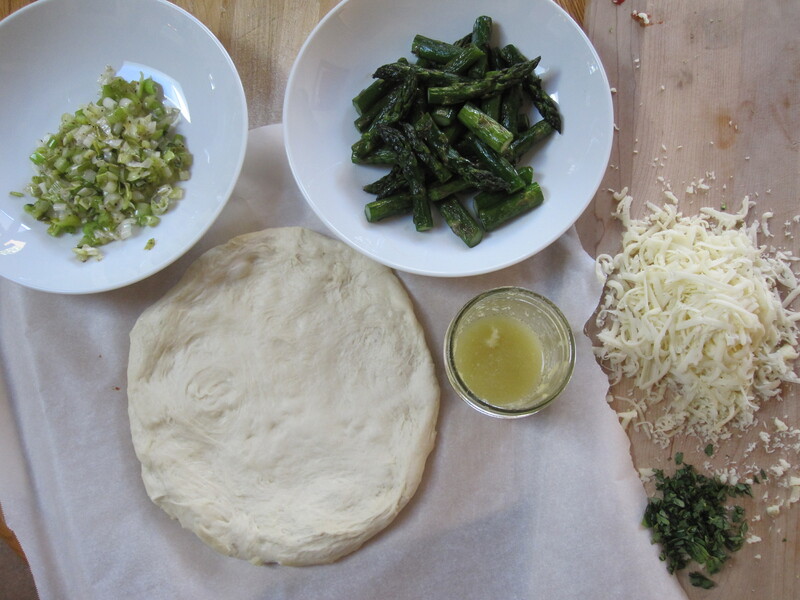 Cover a pizza peel (or large cutting board) with parchment paper. Gently pull and flatten dough evenly to form a 10 inch circle. Place dough round on the parchment paper. Top as desired. Slide pizza on parchment onto the pizza stone. Bake 12-15 minutes until cheese is melted and bubbly and the bottom of the crust does not bend when you lift the edge of the pizza with the pizza peel. Remove parchment paper after 5 minutes of cooking. (The parchment can be used for the next pizza if you are making multiple.) Place cooked pizza onto cooling rack immediately. 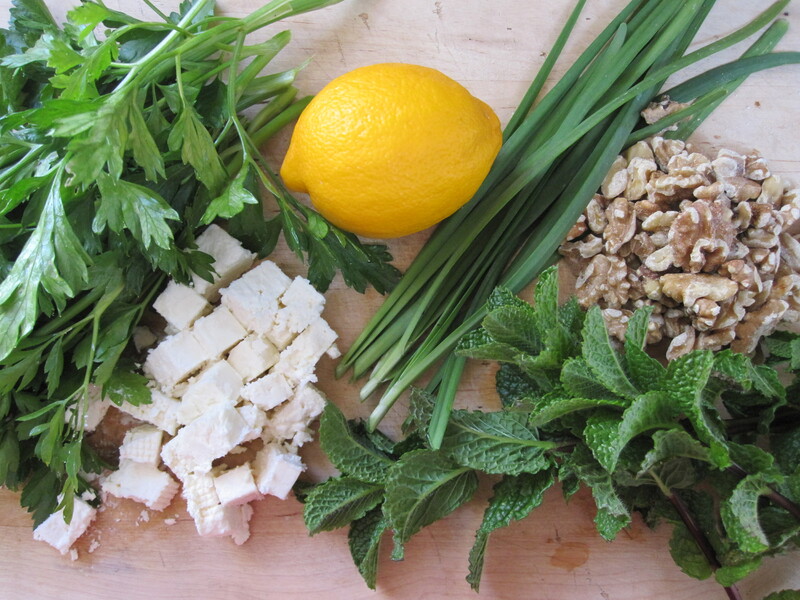 Allow to cool 2-3 minutes before cutting. Slice pizza and serve. Preheat oven to 350 degrees. Slice the tips off of garlic bulb (the pointy end, not the root end). Drizzle with 1 tablespoon olive oil. Wrap the bulb in foil. Bake at 350 degrees for 30 minutes or until the cloves are soft. 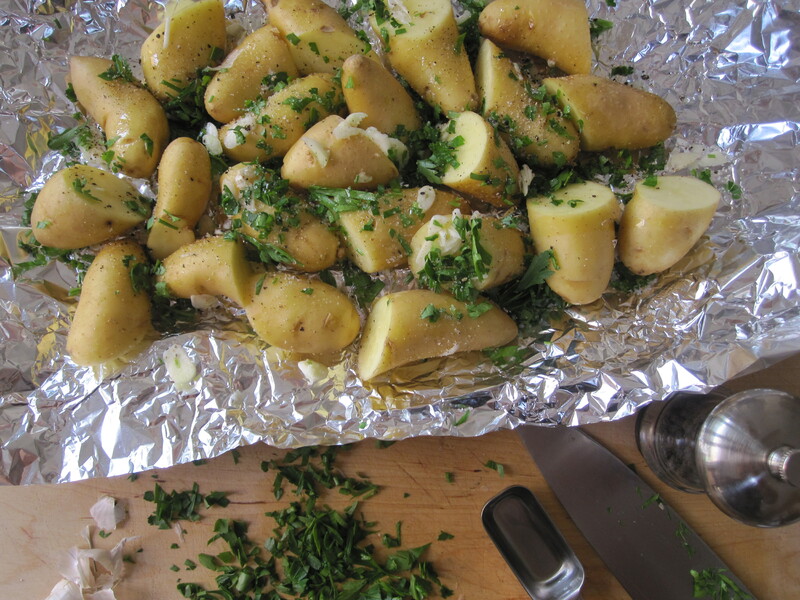 Remove garlic from foil. Squeeze garlic from each head into a small blender jar (a mason jar works well here, just attach the blade and base to the jar). Blend with remaining olive oil. Brush over pizza, then top as desired. After you have roasted the garlic for the Roasted Garlic Sauce, turn up the oven to 500 degrees. Toss the asparagus with one tablespoon of olive oil. Season liberally with salt and pepper. Place asparagus on a baking sheet and cook at 500 degrees for 7 minutes. Meanwhile, sauté sliced leeks with the remaining 1 tablespoon of oil over medium-low heat. Cook until leeks are very soft, but not brown. Spread Roasted Garlic Sauce over a 10-inch round of Our Favorite Pizza Dough, be sure to spread all the way to the edge. 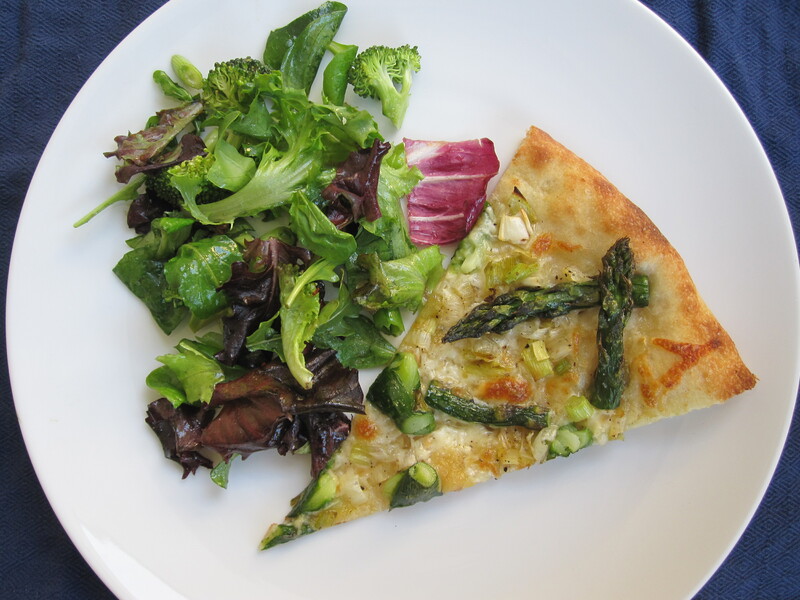 Top with cheese, leeks, and asparagus. Grind pepper over the pizza and slide into the oven. Bake 12-15 minutes until cheesy is melted and bubbly and the bottom of the crust does not bend when you lift the edge of the pizza with the pizza peel. Place cooked pizza onto cooling rack immediately. Top with oregano. 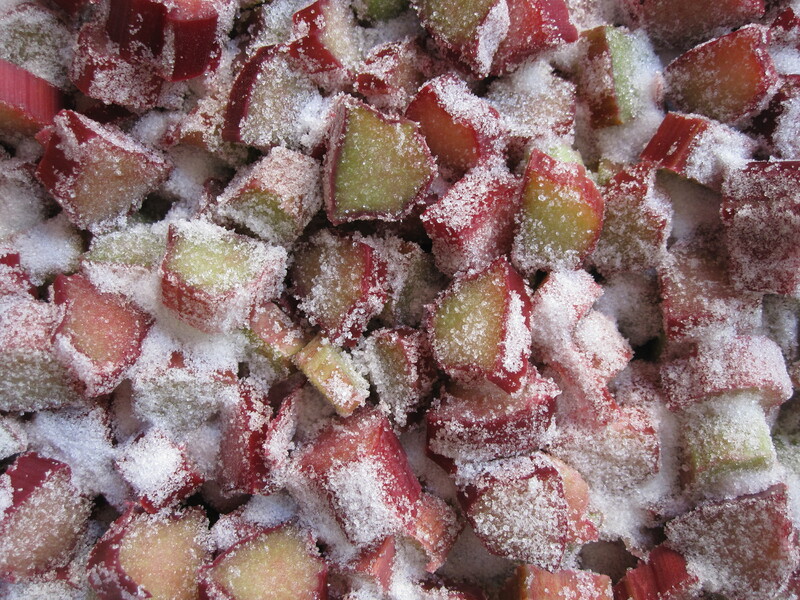 Allow to cool 2-3 minutes before cutting. Slice pizza and serve. It is May and therefore time to get serious about grilling. We are fortunate to live in Northern California where it is possible to grill year round, but we definitely shy off of it when the air turns cool and storms arrive. Now that the weather is warming, we are back to grilling many of our meals and eating them outside. Whenever possible, I try to cook all the dishes of the meal on the grill. 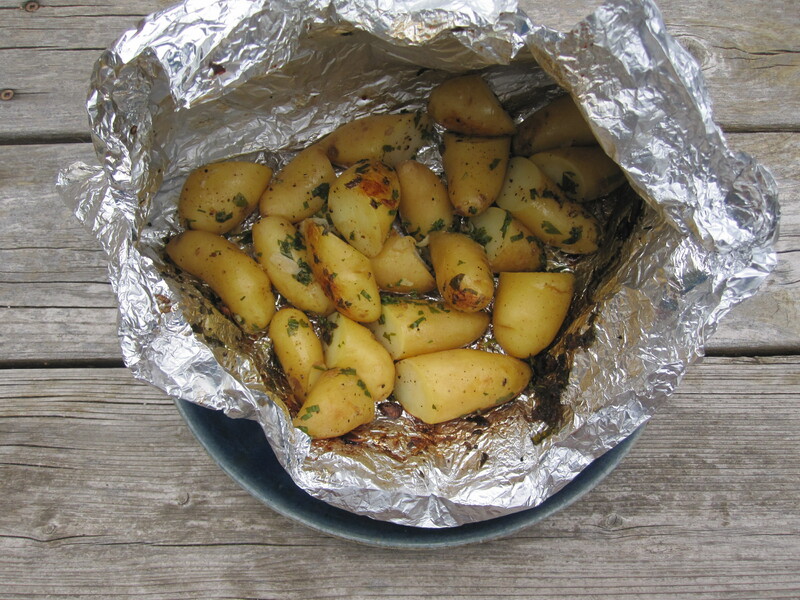 Packet Grilled Potatoes are a staple for us in grilling season. I hesitated to share the recipe because they are so simple, but truly that is exactly why you all need to know how to make these! Regardless of what we are grilling up for dinner, some variation of these potatoes fits in perfectly. Last night we grilled these potatoes along with wild salmon and made a variation of this cucumber salad. My husband sliced up the leftover potatoes and fried them part of my delicious Mother’s Day breakfast. Yum. Spring is officially here! Despite the heavy rains of late, there are signs of renewal all around. At our tiny homestead, the fruit trees are blooming, the shrubs sending forth new growth, and the chickens are beginning to really pump out the eggs. 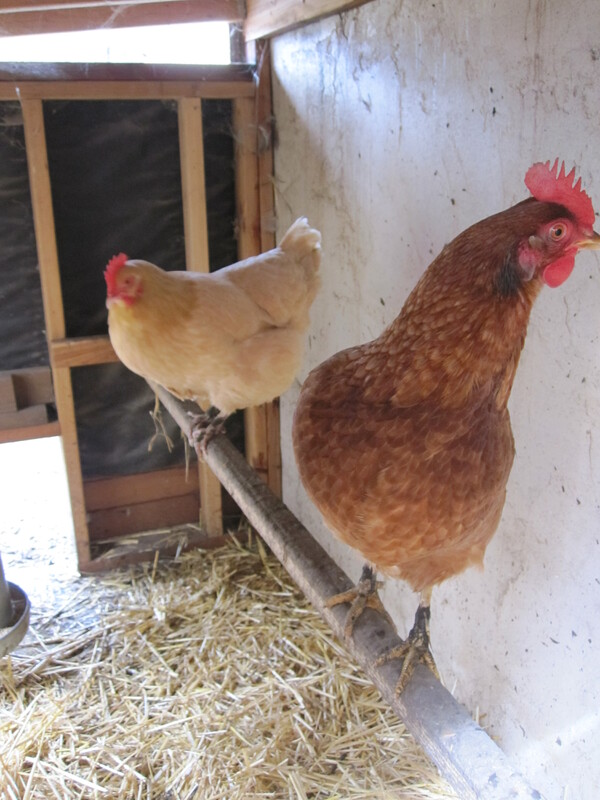 Our five chickens lay almost year round, with a solid month break around the winter solstice. 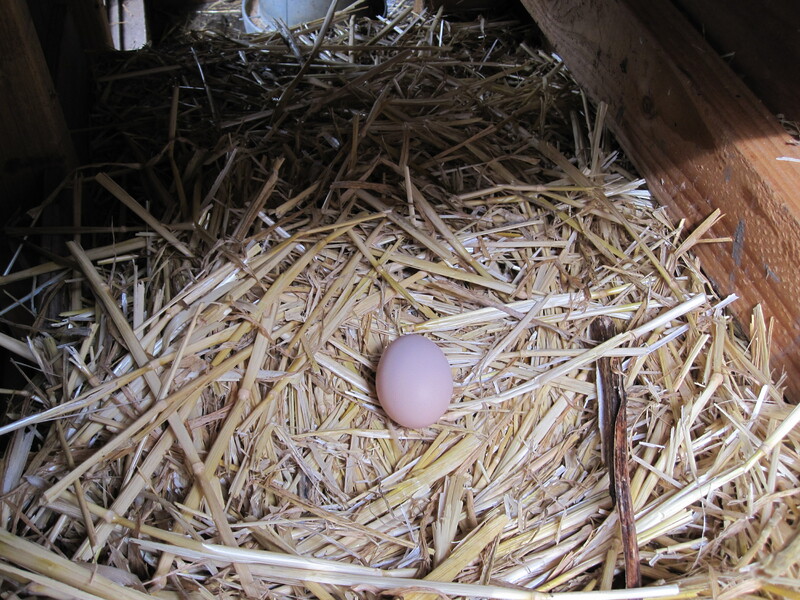 Now they are back to laying enough that we can count several egg meals a week. What better way to welcome spring than to enjoy a pure egg, the ancient symbol of renewal, atop a bed of fresh spring greens? These two signatures of spring work together beautifully to make a special breakfast or a light dinner. 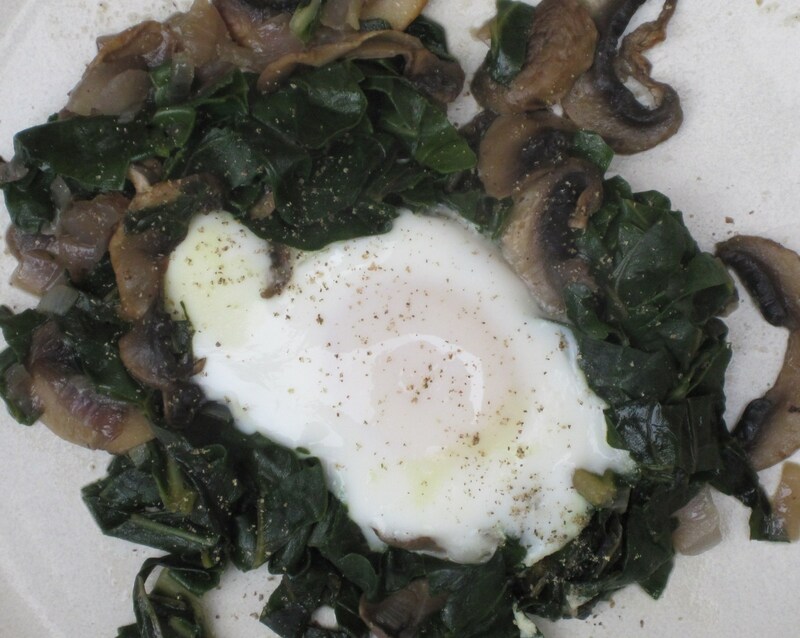 Saute the greens and mushrooms with a little onion and garlic, then crack the eggs right into a depression in the greens mixture. The egg will set and hold the greens together to form an attractive little basket. 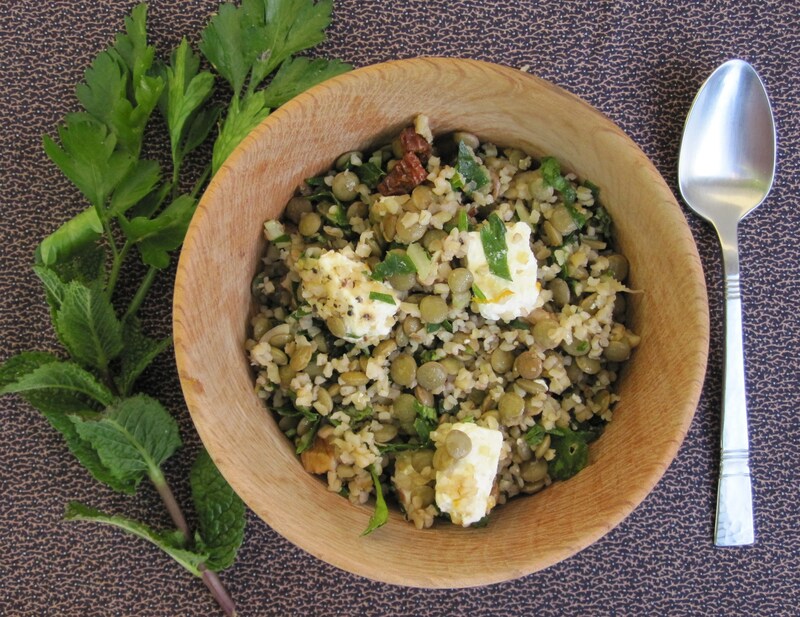 The dish is beautiful to present, incredibly nutritious, and very tasty. Serve with home fries or toast. Lay the chard leaves flat, cut out the stem. Stack the leaves neatly and roll lengthwise into a neat bundle. Thinly slice the bundle to create thin strips of chard (This is important because the long strips get a bit tangled in the pan and contribute to the basket effect). In a skillet over medium heat, melt butter and add onion, garlic, and mushroom. Saute 3-5 minutes until softened. Add chard and season with salt. Cover pan and cook for 5-10 minutes until greens have wilted and begun to soften. Stir mixture to evenly distribute all the ingredients. 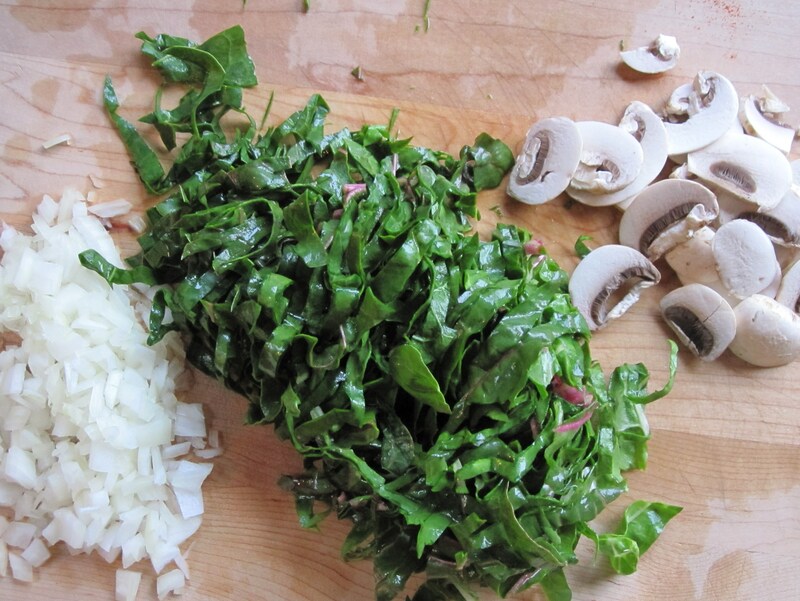 Make depressions in the greens mixture for each of the eggs. Crack eggs into the pan, cover, and reduce heat to medium-low. Cook until egg white it set, but yolk is still runny (approximately 10 minutes). Scoop one “egg basket” on each plate and serve with toast or potatoes.